Donna Robertson Aderhold is the program coordinator for Gulf Watch Alaska, the long term monitoring program funded by the Exxon Valdez Oil Spill Trustee Council. In this role, she supports the scientific investigations of program scientists monitoring the intertidal zone, pelagic species, and environmental drivers of the northern Gulf of Alaska ecosystem. 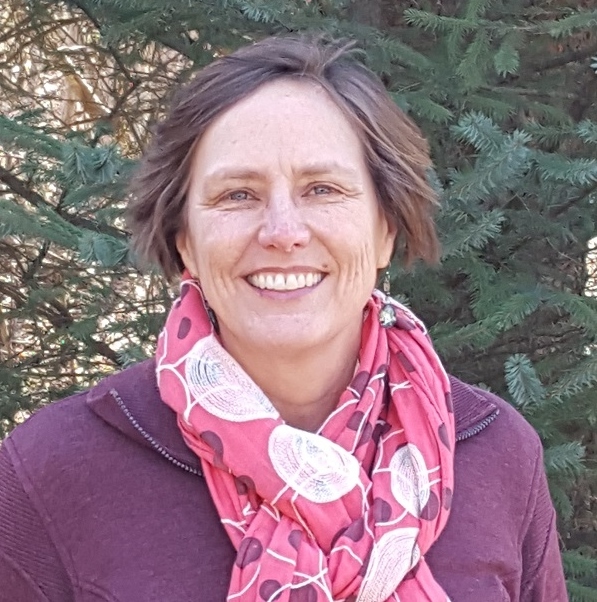 She is a wildlife biologist with experience conducting research on waterfowl, delineating wetlands, and writing environmental assessments and environmental impact statements under the National Environmental Policy Act. She currently serves on the Board of Directors for the Kachemak Heritage Land Trust and the community council of the Kachemak Bay National Estuarine Research Reserve and is elected to Homer’s City Council. She is a member of the Alaska Salmon Fellows, a leadership program of the Alaska Humanities Forum examining the equitability and sustainability of Alaska’s salmon-people system.